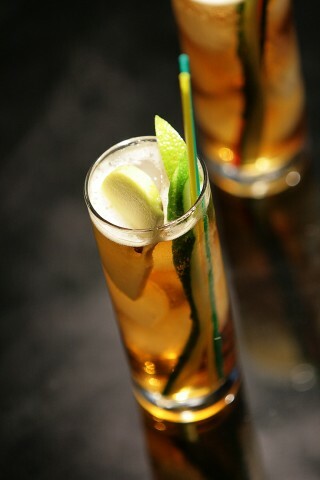 The Pimm`s #1 is old and famous premixed bottled drink which make with gin, herbs and liqueurs. 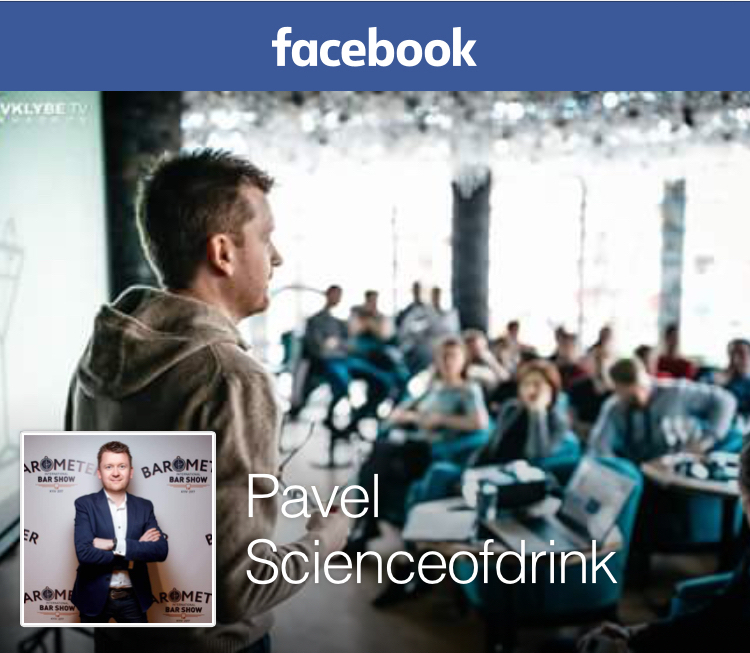 The recipe of this liquor is secret. This beverage was created by James Pimm – the owner of an oyster bar in the City of London, near the Bank of England. Build over ice in collins glass. Garnish with herb borage, or cucumber spear and green apple slice. 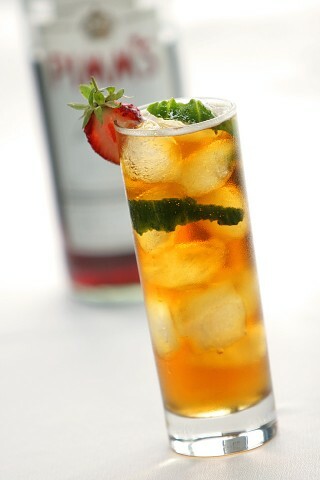 The Pimm’s Cup is so interesting refreshing drink with great taste of gin and herbs. Also I try more complex version which I found in very interesting book menu of The Merchant Hotel (Bar Book Vol. II by Sean James Muldoon). The Part 1 and 3 also interesting. Muddle ginger, then add all ingredients except seltzer. 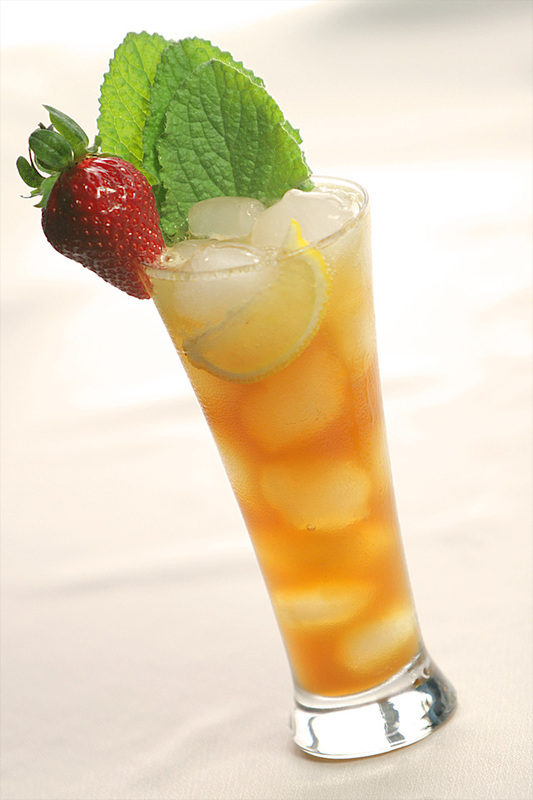 Shake hard and strain into an ice-filled cup (glass), then add seltzer. This version of Pimm’s Cup has more complex and very refreshing taste with great palate of sour-ginger and herbs.